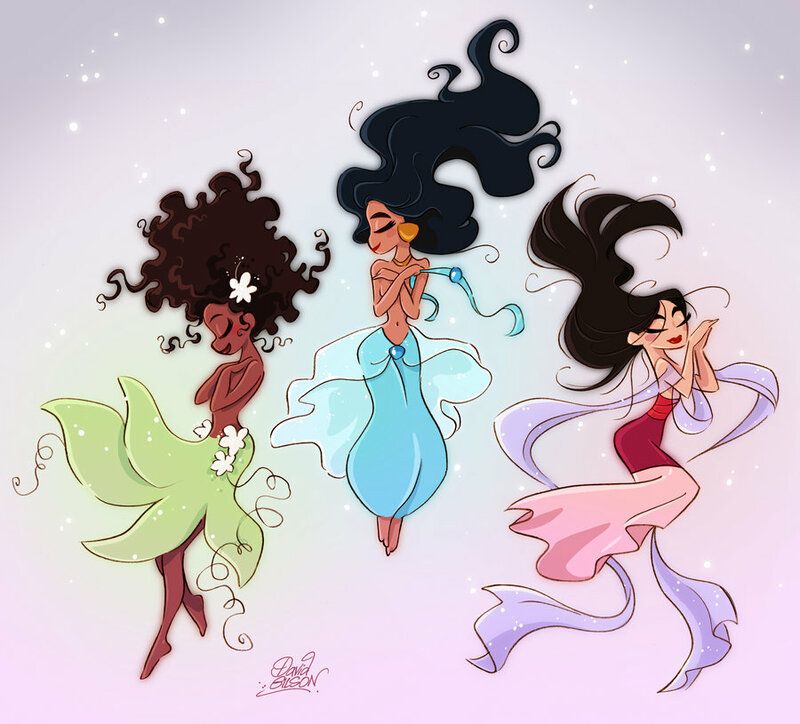 mulan TIANA AND melati chibi PRINCESSES. The most underrated princesses seem to be so nice here. What do anda think about her looks? ps: I cinta their hair here!. HD Wallpaper and background images in the mulan club tagged: mulan disney movie animated film heroine princesse chibi mulan and jasmine and tiana tiana jasmine. Jasmine isn't so underrated as the others. I think they look just "different" to American and European people. Disney is an american product and so asian people, black people and middle-east people seem to be ... far far away. That's all. You can easily think about Pocahontas. She is a native and she is underrated as Mulan or Tiana.